Adorable 3 bed 2 bath vinyl home located on a large level corner lot just outside of Leitchfiled. 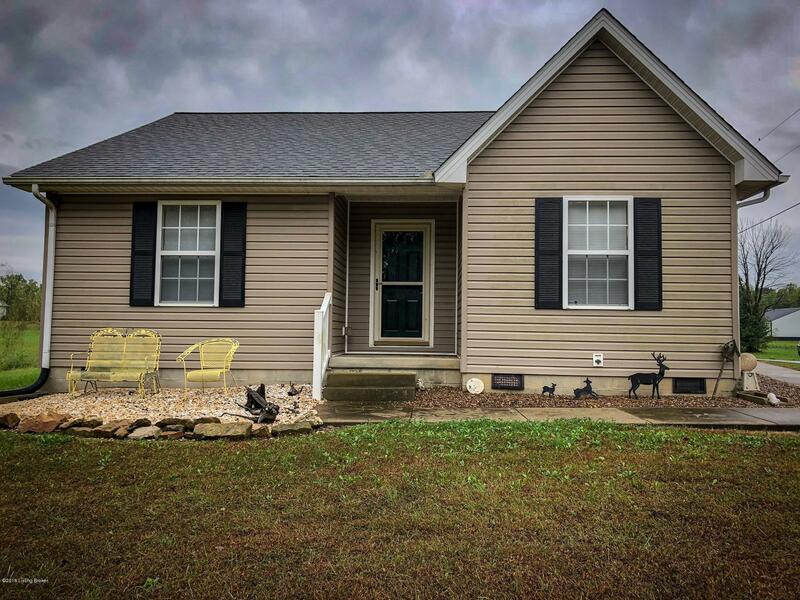 This cute home site on 0.727+/- acres in the Claggett Ridge Subdivision and features a mud room/utility room, open concept kitchen and living room area, 2 guest beds and a master suite.All vinyl and roof was replaced in 2012. This home is vacant and ready for immediate occupancy. Call today to schedule a showing!